Once again, it is up to you to build this page. Just put the name of a magical plant and, if it has a use, what it is used for in the comment box and look for it here. 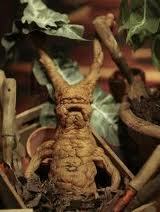 Mandrake-Used is a potion to return those who have been petrified to their original state. Looks like a baby with leaves growing out of it's head. It's scream can be fatal. 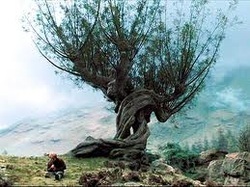 Whomping Willow-As the name suggests, the Whomping Willow is a huge tree that attacks anything that gets too close to it. Gillyweed-After eating this slimy root, the consumer gains the ability to breath underwater. 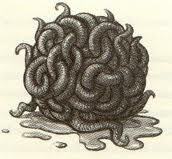 Resembles a ball of worms.